Whether you're on the road, or running a business, you can’t afford to slip up. That's why at Donnellans, we consider your on-road safety and your experience within our five Melbourne stores our highest priorities. In addition, we enjoy preferred dealer status for Pirelli, Continental, Hankook and Mickey Thompson. 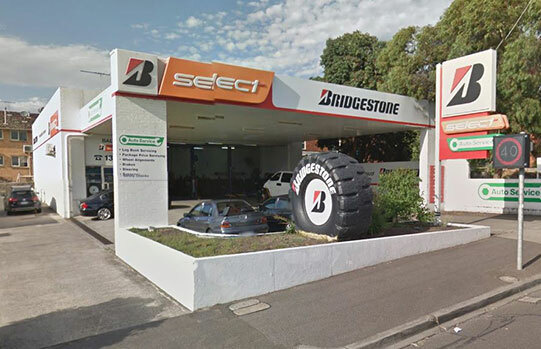 So, as you can imagine, we offer Melbourne's most extensive range of tyres and wheels at the best prices. This includes all the major tyre brands manufactured overseas. 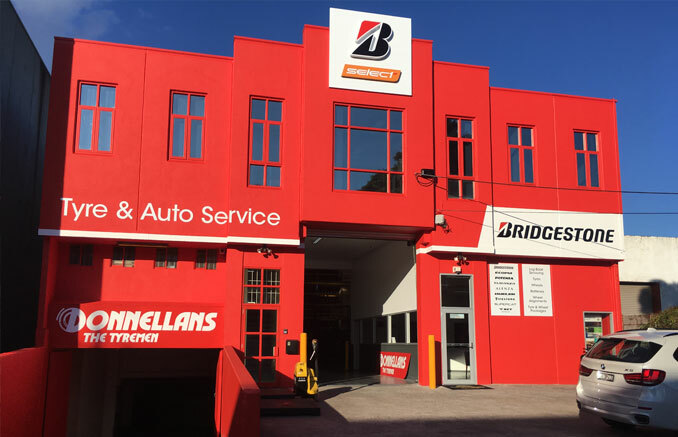 With over 50 years experience in tyres and successfully operating five independently owned tyre centres throughout Melbourne, Donnellans really are the experts when it comes to tyres, wheels, brakes, suspension, wheel alignment and balancing. You won't receive better tyre service anywhere, or find better tyre prices than at Donnellans. And no matter what wheel or tyre you're looking for, chances are we'll have it in stock. But if for some reason we don't, we'll track it down for you on the spot. Whether it's in Australia or overseas, we'll make sure you have it in no time. It's all part of our commitment to serving you at the highest level. We provide the same, stringent level of service to our regional and interstate customers by arranging daily pick ups and drop offs for our extensive range of wheels and tyres. It's done so exceedingly fast you'd swear our stores were actually in your town or state.